The 2018 revival of the Rogers and Hammerstein classic musical, Carousel, recently completed its run at the 1,417-seat Imperial Theatre in New York City. 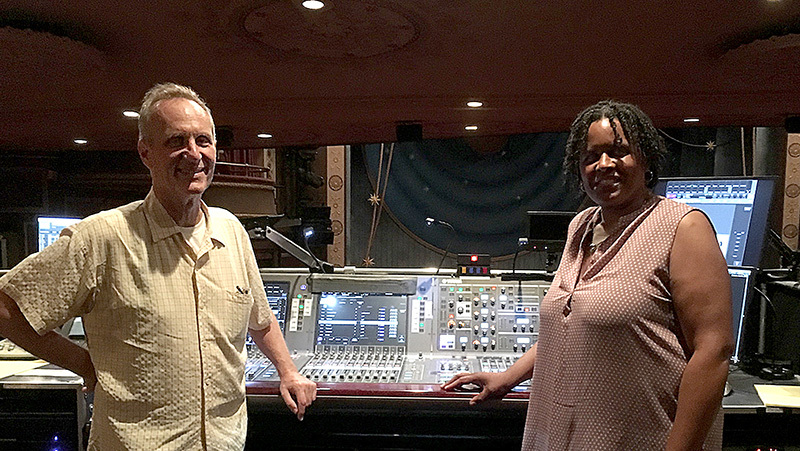 Its sound design earned the show and its sound designer — and Tony winner — Scott Lehrer, with associate Alex Neumann, a Tony nomination this year. 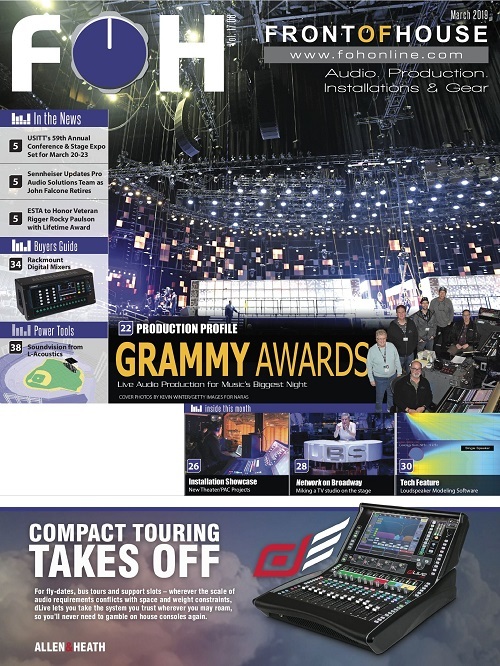 For the audience to hear the full breadth of the 34 actors on the stage on Sennheiser SK3732 wireless mics, as well as the 26-piece orchestra of solely acoustic instruments, Lehrer created a wide spread of time zones across the stage using TiMax2 SoundHub, to pull as much vocal and orchestral differentiation from the big choral numbers as possible. 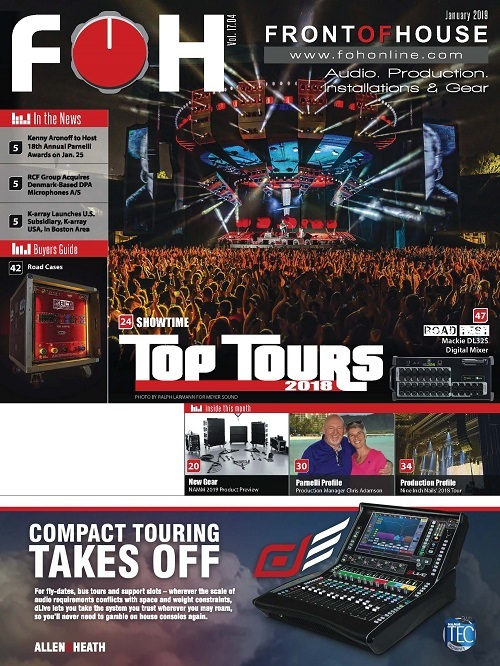 “For traditional revivals, I try to have a fairly transparent sound system, meaning that the audience isn’t aware of the reinforcement; so we typically use high quality Sennheiser wireless mics and receivers, and on the speaker side d&b audiotechnik,” Lehrer said. 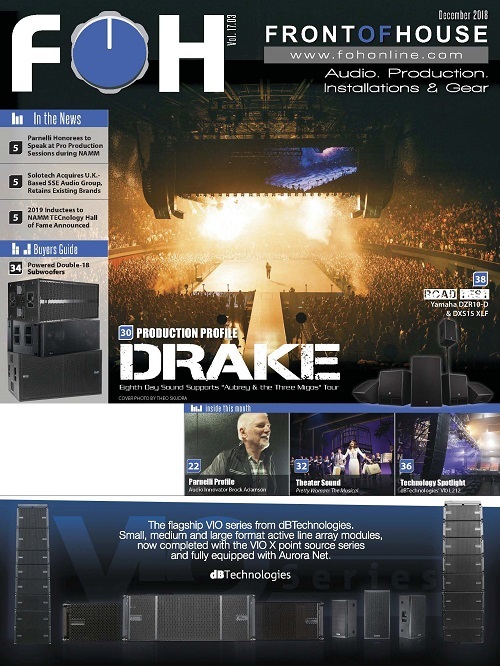 Ford mixes the TiMax2 SoundHub spatially distributed 40 assorted mic sources from the Yamaha Rivage onward to a system of flown d&b Y8 line arrays and d&b V7 point source cabinets, with surround content handled by various E Series boxes. 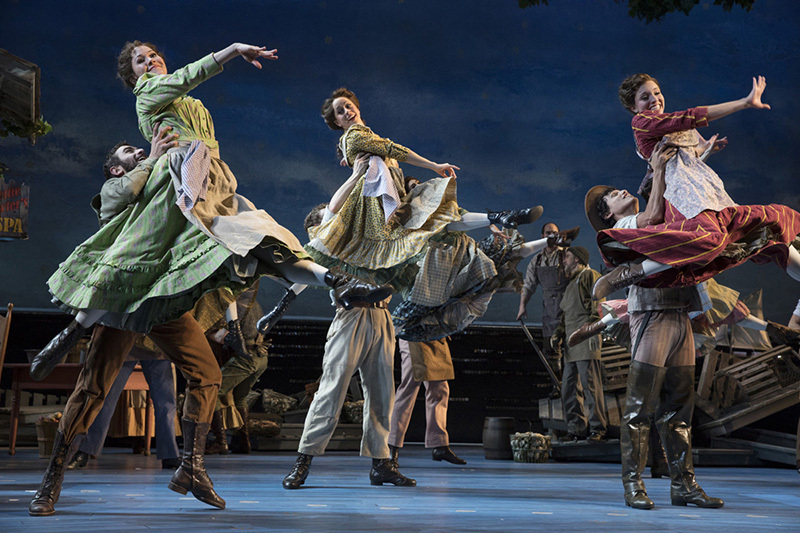 Lehrer said the nature of Carousel is a classic Broadway musical that doesn’t require a lot of crazy programming and bells and whistles, “The needs for this show aren’t technically very large,” says Lehrer. 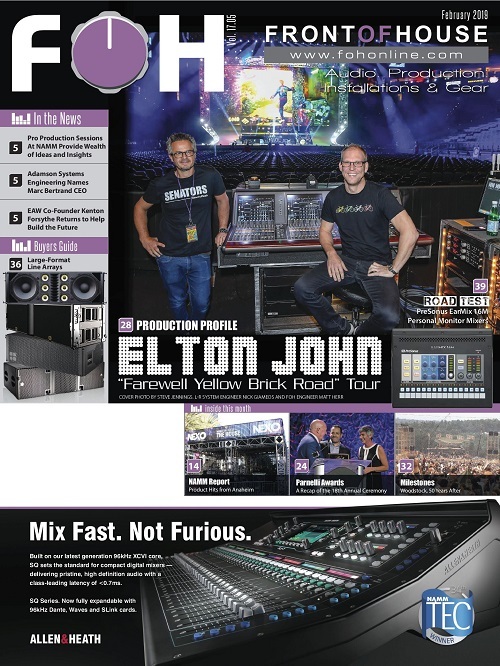 “With a new orchestration by Jonathan Tunick, who wanted to keep the traditional musical values of the show, we worked a lot on the way the orchestrations should sound, which was partially the reason we chose the Yamaha PM10 digital console,” states Lehrer. “I have used a Yamaha CL console for smaller productions, but there are things about the PM10 I love that make me want to use it again like the Premium plug-ins that allow me to do what I can’t do on other manufacturers’ consoles. I love plug-ins and use them on all channels. Every radio mic comes in digitally using two Premium plug-ins, an LA2 compressor, and 2-band dynamic equalizer, and Pultec equalizers on some channels. The show is using upwards of 40 channels with Premium plugs in, and also using the onboard TC VCC reverbs. 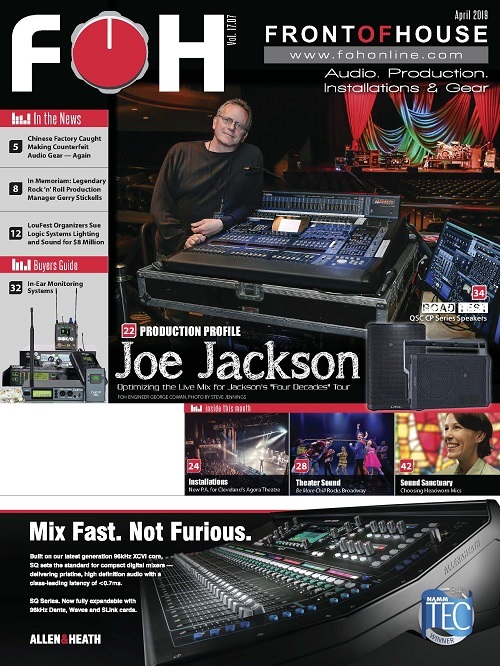 The PM10’s SILK feature is used on the orchestra channels to liven things up and makes rich instruments sound even richer when using the Blue SILK, and smoother on high-end using the Red SILK.” Also, the console’s DCAs are used for many scenes that change a lot during the show — very typical of Broadway shows. Carousel may have completed its 2018 revival run, but there’s no rest for Lehrer. He is well into his next sound design project — a new version of Harper Lee’s classic 1960 novel, adapted for stage by Aaron Sorkin, which is in previews now and officially opens on Dec. 13, 2018 at New York’s Shubert Theatre.